Long time no post! 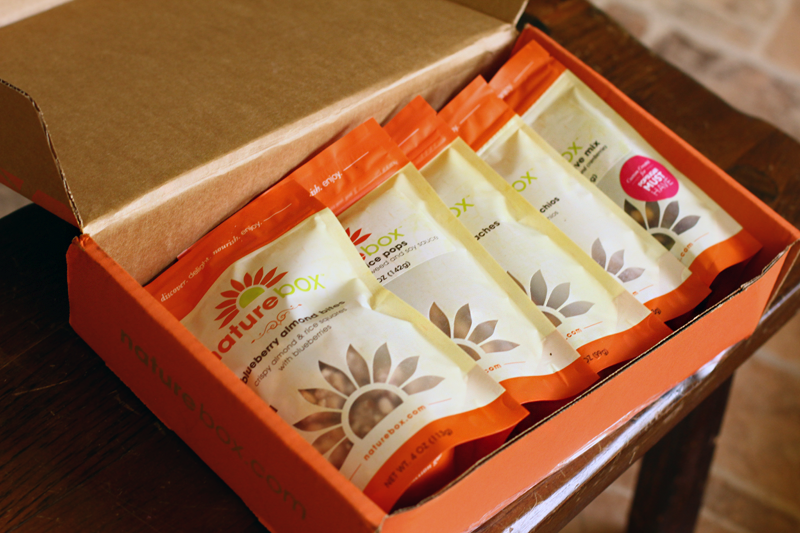 This is a mini review/haul of a few snacks I received inside the Popsugar Nature Box! Please keep in mind that even if a product was sent to me, I would never lie. These packages are actually pretty large. I didn't expect it to be this size. 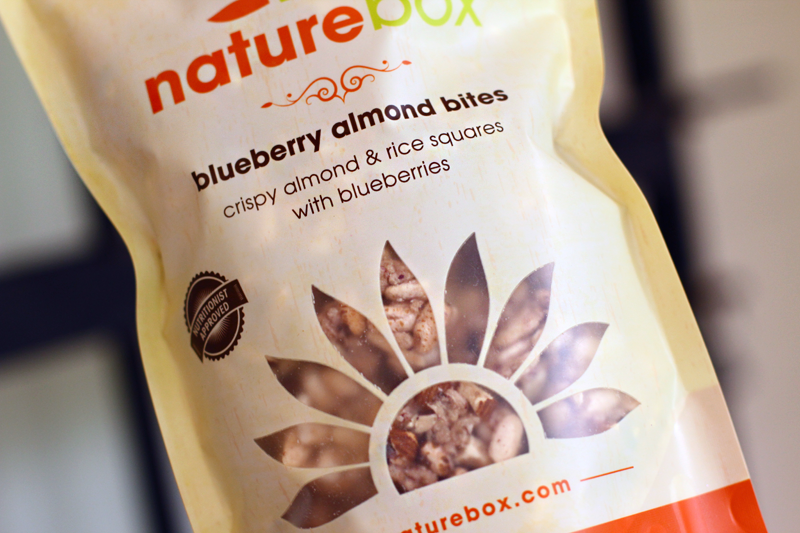 The Blueberry Almond Bites are my favorite out of the entire box. They were so delicious! 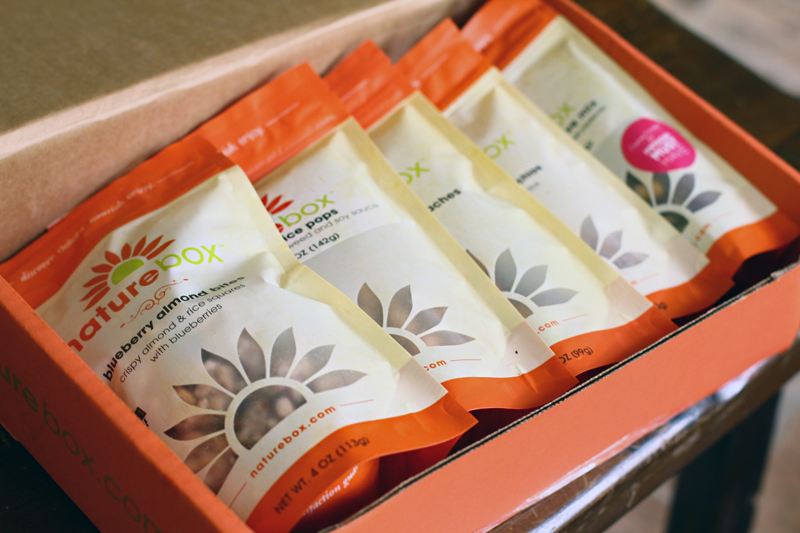 I didn't feel sick or icky after munching on them, like I usually would with other snacks. 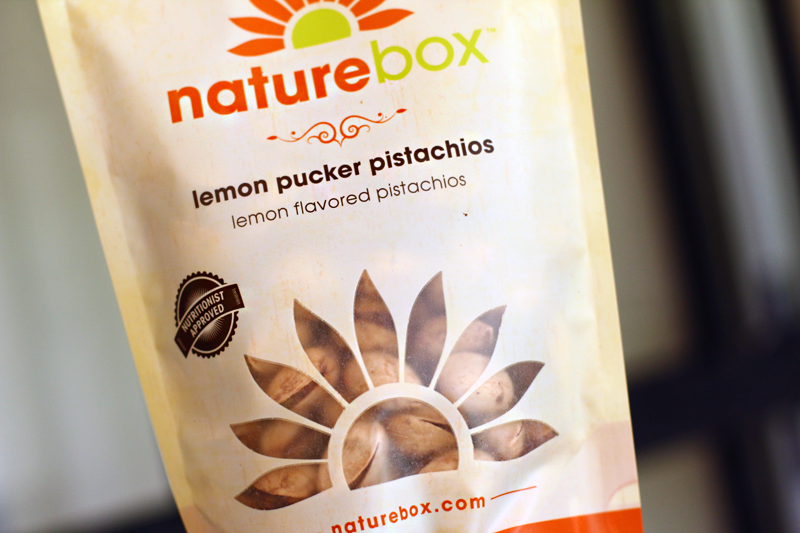 My cousin actually really liked these and the Lemon Pucker Pistachios. She ended up eating all of them. 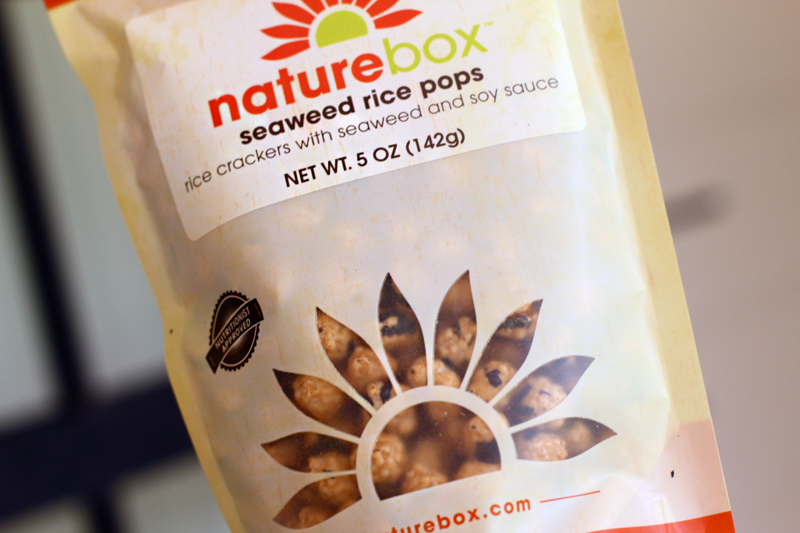 I thought these Seaweed Rice Pops were really similar to those at my local Asian Store. My mom loved this bag. She took it to work and ate them all. 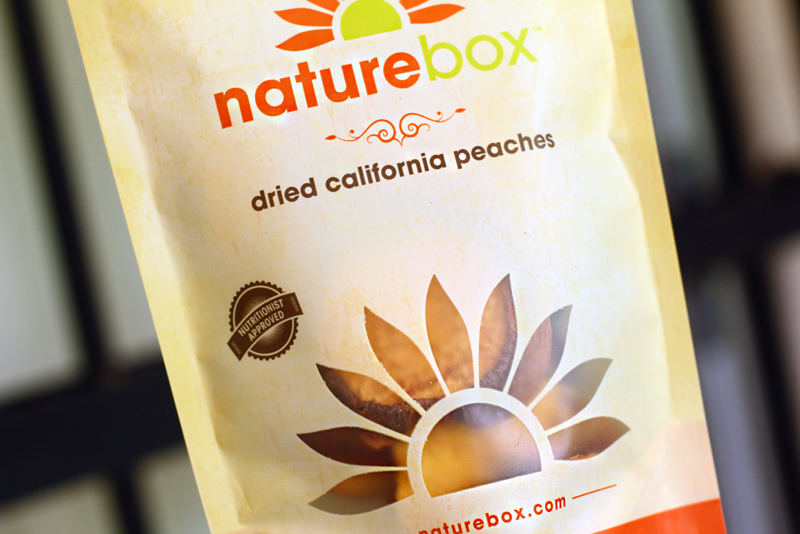 Personally Im not a fan of dried fruits but oh boy.. my mom devoured it all. She thought they were really yummy, without all the typical sugar like other snacks carry. I loved these as well! Theyre so tangy and interesting. I've never had pistachios with such a kick before. Theyre something I can eat if I wanted something light. 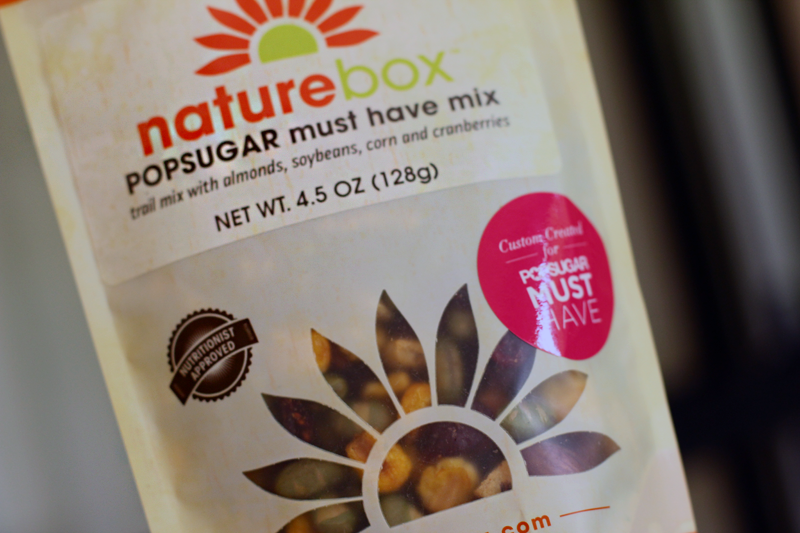 Lastly the Popsugar Must have Mix. I haven ever had soybean before, and it was so unique. 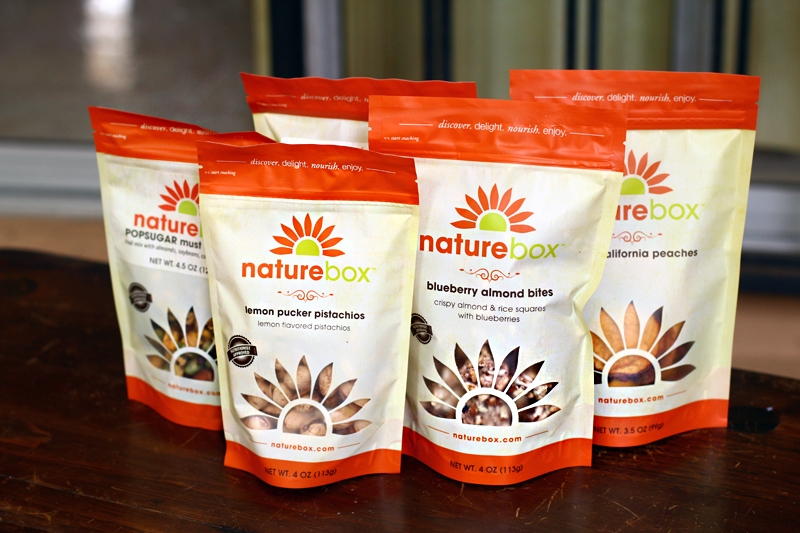 The entire bag was really different from a lot of other snacks I've tried. I think out of all the snacks this one had the most variety and felt the healthiest.